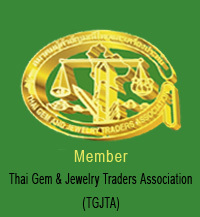 As one of the oldest gem testing laboratories in Bangkok, we have been enjoying the trust and support of traders and general public both local and international for decades. Bangkok being the major gemstone trading centre, we have always been given a firsthand opportunity of testing all those enhanced/treated stones in their earliest stage, and thus gaining valuable gemmological experiences. Through close communications with our customers, we have continuously improved our service to meet their needs over the years. We are the first lab to introduce various types of small size I.D. reports at reasonable prices, and for those in an extreme hurry, we provide 'super express' option. 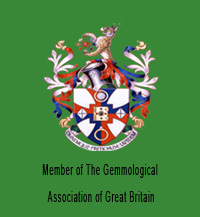 Under the same experienced gemmological and management team, we have always been and will be a fair and reliable partner for all those involved in gem trading and look forward to serving you soon.